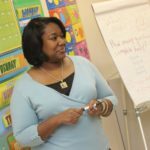 About the Author: Chioma Ellis is a former elementary school teacher and principal. The average student spends six months of their K-12 career with a substitute teacher, so it goes without saying that substitute teachers play a key role in a student’s development. One of the most important and impactful substitute teaching assignments is that of a long-term sub. Schools use long-term substitute teachers to cover for teachers out on maternity leave, who are dealing with an extended illness, or any number of other reasons. 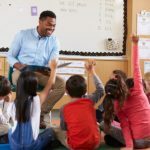 Given the importance of the role, schools look for a specific set of qualities when they search for long-term substitute teachers. Here are five traits schools often prioritize. As you might expect, schools look to fill long-term absences with substitute teachers who have a strong understanding of the subject matter. This ensures that the long-term substitute teacher has a positive experience leading the class and that students can continue learning with minimal disruption. So, make sure you are confident in your knowledge of the subject matter if you pursue a long-term position. 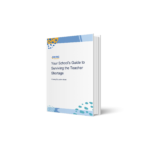 Subject matter knowledge is an important part of succeeding as a long-term substitute teacher, but it’s also helpful to have a strong understanding of how to best communicate with and manage the students you’re leading. For example, what works with kindergarten students may not be as effective with high-school seniors. 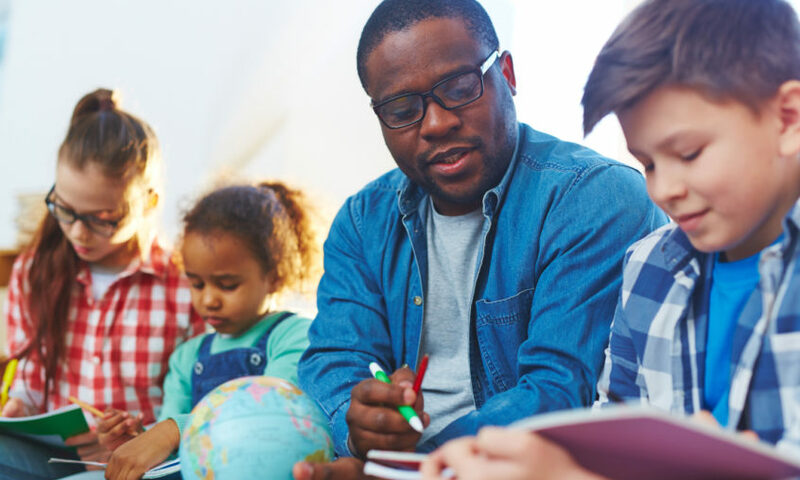 Grade-level experience and a firm grasp of best practices for connecting with students in a given age range are important qualifications for a long-term substitute teacher. Long-term assignments may include a learning curve, even for the most experienced educators. You may not be familiar with the students or the absent teacher’s curriculum or instructional style. That’s why it’s so important to be willing to learn and adjust your teaching methods to meet the needs of your students. If possible, it’s helpful to find time to sit down with the absent teacher before the start of the assignment to discuss their classes, curriculum, grading, and more. Also, be proactive! If you have a few days before the assignment begins, it might be helpful to brush up on your subject knowledge. Then, once the assignment is underway, don’t be afraid to consult the absent teacher (if possible), a colleague, or out-of-school resources to make sure you’re supporting students as best you can. Long-term substitute teachers become integrated into a school community in a way that single-day subs may not. Not only will you get to know students, but also other educators and staff members at the school site. That’s why relationship-building is such a valuable skill for long-term substitute teachers. The ability to quickly form connections with students will build trust and lead to more productive classrooms, and developing relationships with colleagues will ensure that you have the support to succeed. Presenting material in a way that engages and resonates with students is an important part of teaching at any level. As a long-term substitute teacher who may be entering a classroom mid-year without the benefit of easing into the curriculum/building a rapport with classes over time, it’s even more critical. The most successful long-term substitute teachers can present material creatively without sacrificing high expectations. This can be a bit of a balancing act at times, but the ability to keep students engaged while pushing them to reach their potential is a valued quality in a long-term substitute teacher. When faced with an extended teacher absence, the last thing schools want is to cycle through multiple long-term substitute teachers. This interrupts the delivery of instruction and forces students to adjust to multiple teachers and teaching styles. That’s why it’s so important for schools to find a dependable long-term substitute teacher who is committed to covering the duration of the absence and will be there for students from the first day to the last.